ENERGY STAR® products are independently certified to save energy without sacrificing features or functionality. 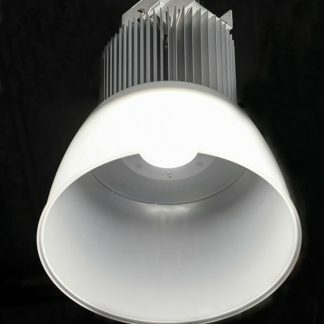 ENERGY STAR® light fixtures meet strict energy efficiency guidelines set by the EPA and US Department of Energy. 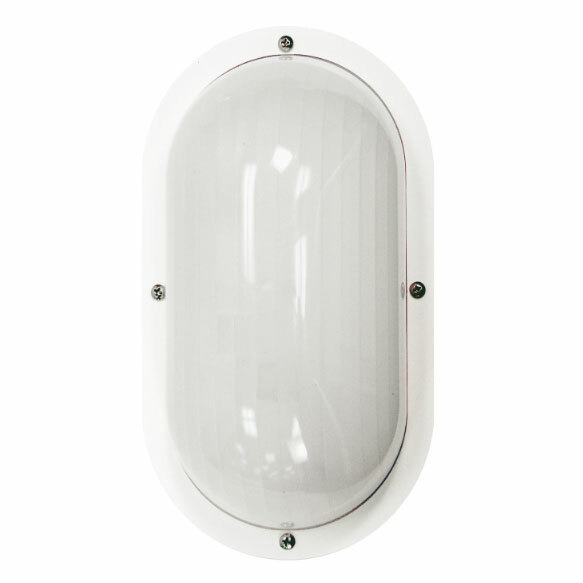 Click on the catalog below to see Lighting Plastic Solutions' full line of fixtures.